So I’ve apparently become everything I’ve ever hated. What I mean is, I’ve become obsessed with tweaking one of the most superfluous wastes of time to ever emblazoned the digital landscape that is the world wide web. 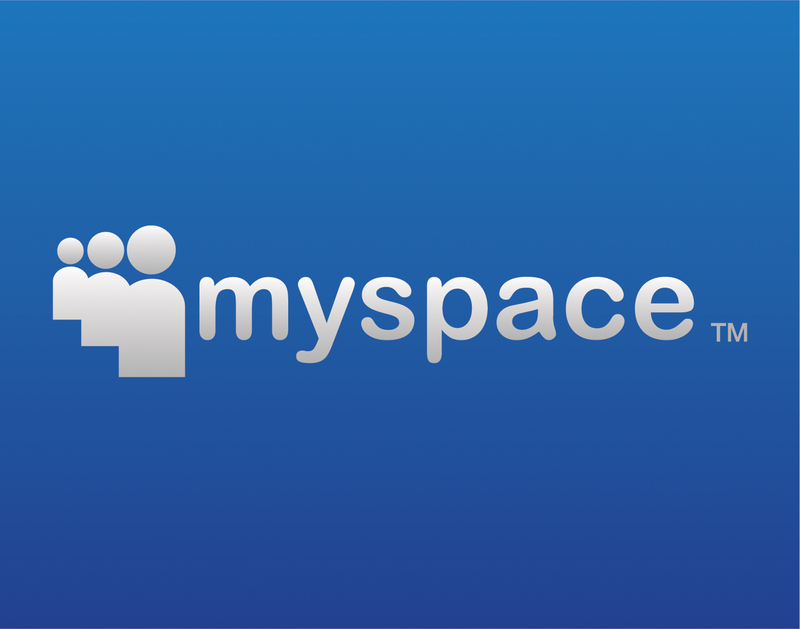 That colossal waste of time is know as MySpace.com. Oh well. At least the one good things that came of this obsession is the discovery of the Project Playlist MP3 player. Which is the reason your either now listening to an R&B hit from somewhere within the last 30 years, or the opening theme to a TV show from that same era. Lucky you. Anyhow, the player is the newest addition to my website (much to your chagrin) and it’s going to stay until some random authority decides it’s illegal. Enjoy.